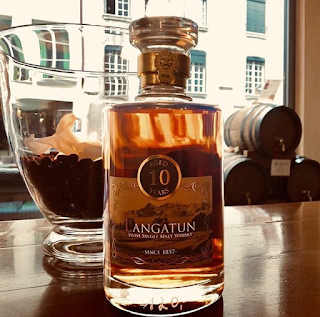 Langatun distillery’s first 10 Year Old bottling. For this important milestone, led by Hans Baumberger, Master Distiller, the senior members of the Langatun team have selected cask number 4, a former Chardonnay cask which was filled on the 4th of March 2008, with new make distilled from un-smoked barley. Click here to watch Hans and Christoph sampling the cask! As always, this has been bottled at natural colour. The 10 Years Old has a lovely intense sweet nose, is rich and complex, and is reminiscent of a Sauternes first fill. Not unsurprisingly demand for this release has been intense in Switzerland, so we only have a small allocation for the UK, the only bottles available out with Switzerland. Six year old single cask distilled in 2012 from un-smoked barley. Initially matured in former Chardonnay cask 57, then finished for 7 months in a Port Cask. Natural colour, berries, stewed plums, figs, wine notes, rum and raisin chocolate, subtly sweet. Distilled in 2012 from un-smoked barley, and initially matured in a former Chardonnay cask, before being finished for seven months in a Cardeira red wine cask. The Cardeira vineyard is in the Alentejo region in Southern Portugal, and is owned by Swiss winemakers Thomas and Erika Meier, who specialise in growing Touriga Nacional grapes. The fruitiness of chardonnay cask comes through, wine notes balanced with malt sweetness. If you enjoyed the Quinta release, you will like the Cardeira. 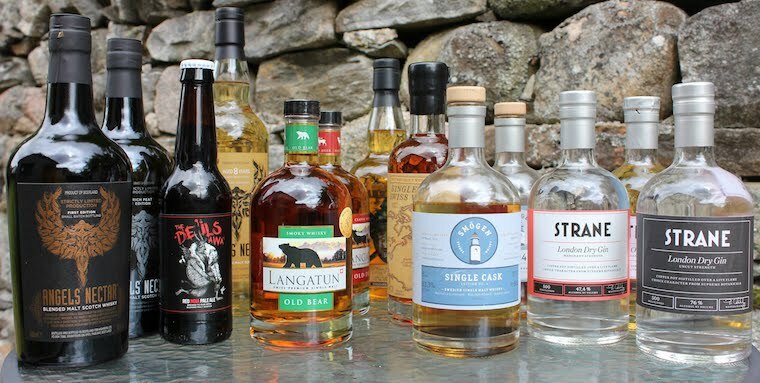 Amongst others these new Langatun releases are available from Master of Malt and Shop4Whisky. What is the Angels' Share?